Project Inspiration - Stick Zoo Applique Quilts / Designs By JuJu Embroidery Blog! Our Stick Zoo Applique set is one of our favorite sets, and it’s also a customer favorite!! Our customers love to send in photos of the quilts they’ve created using this set, and we love to see the beautiful photos they send in. We had to put a blog post together featuring some of these amazing quilts customers made using our Stick Zoo Applique set. We hope these photos will give you some inspiration for your next quilting project! 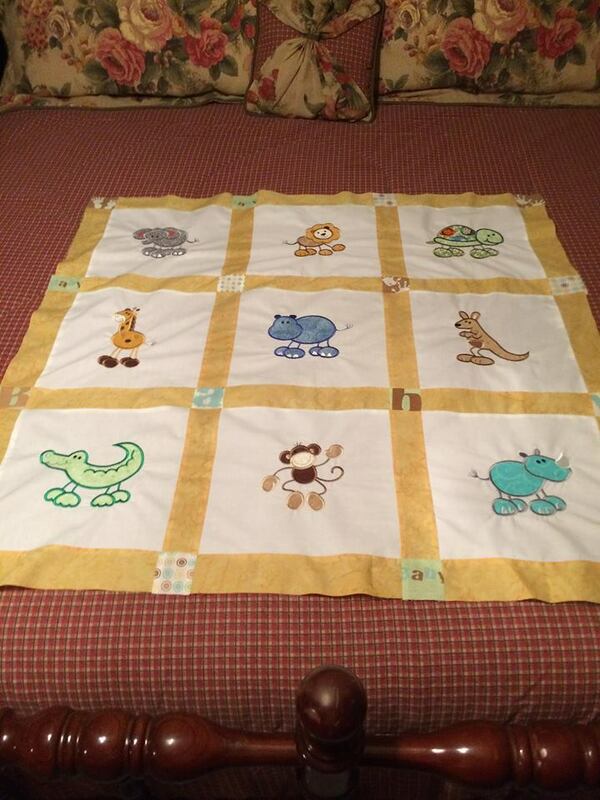 How cute is this quilt Dianne made using our Stick Zoo Applique set? 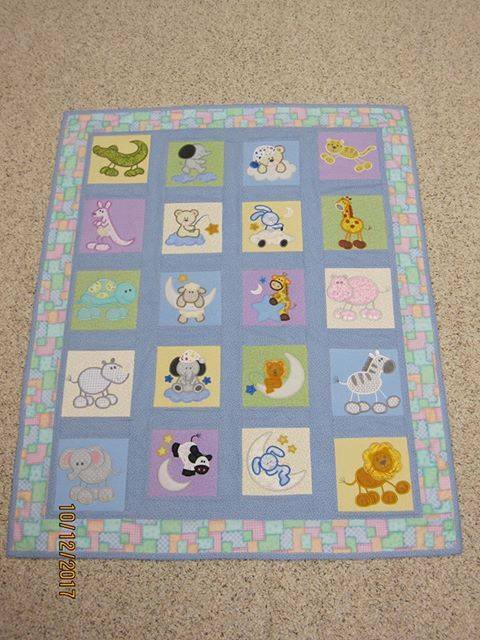 This quilt would be the perfect gift for that little one in your life! 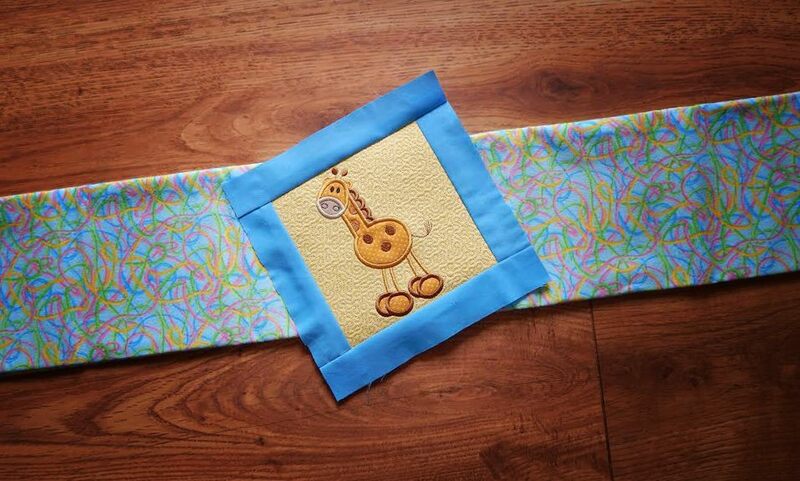 We’re so glad Dianne shared this project with us, the colors & patterns are just beautiful! Thank you for sharing your project with us, Dianne! 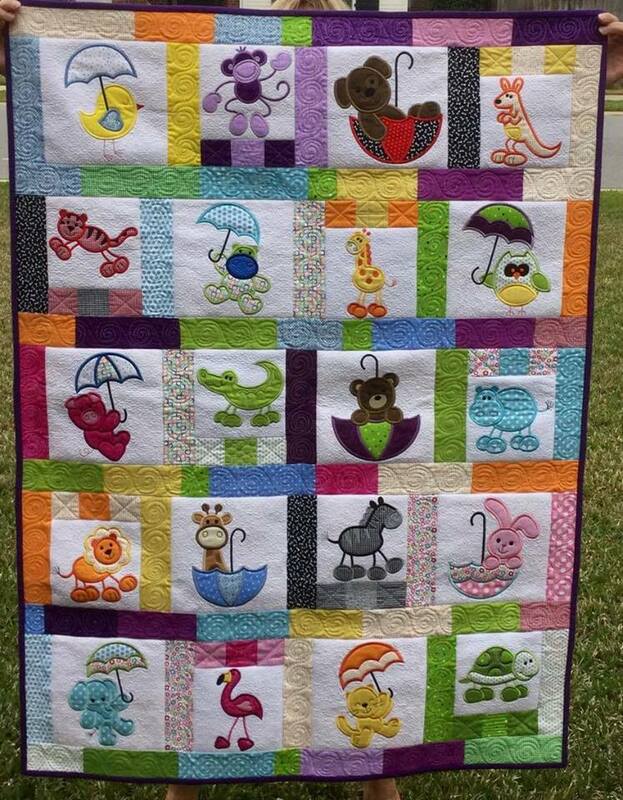 We're in love with the color scheme Mary used for this quilt featuring our Stick Zoo Applique! This quilt is giving us some baby project inspiration, we hope it gives you some inspiration too! Thanks for sharing this gorgeous quilt with us, Mary! How gorgeous is this quilt that Peggy used our Stick Zoo Applique to make?! This colors were just TOO cute for us not to share with you!! Thank you for sharing your project with us, Peggy! This quilt by Sherry is just lovely and it's giving us some serious baby shower project inspiration!! We just love how the Stick Zoo Applique animals pop against the white. Thanks for sending this quilt in, Sherry! Wow! 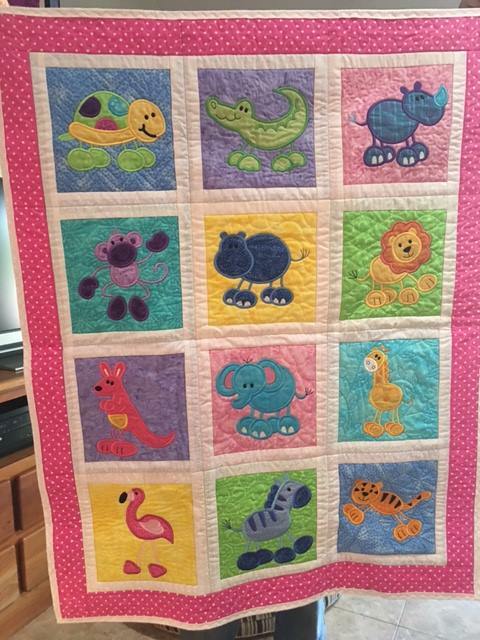 We love this quilt Terri made using our Stick Zoo Applique set! 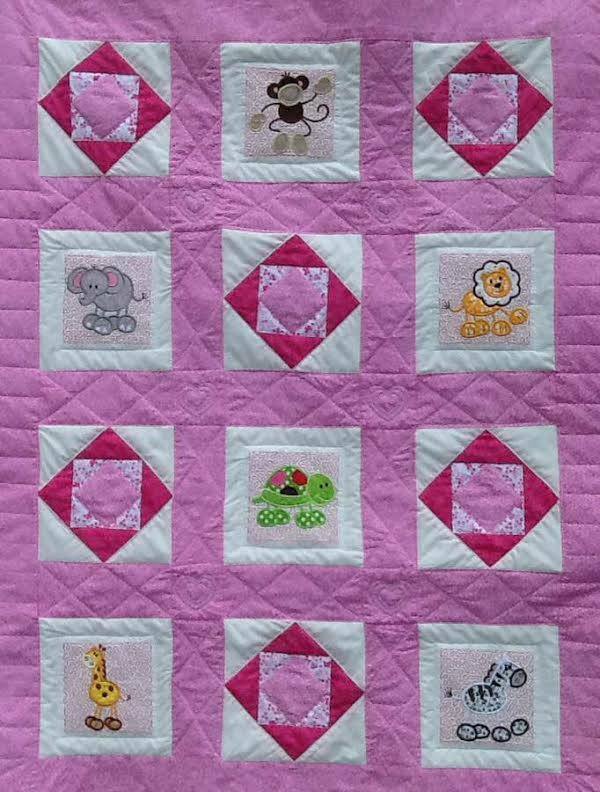 This beautiful quilt would be the perfect gift for the little girl in your life! Thank you so much for sharing your project with us Terri!